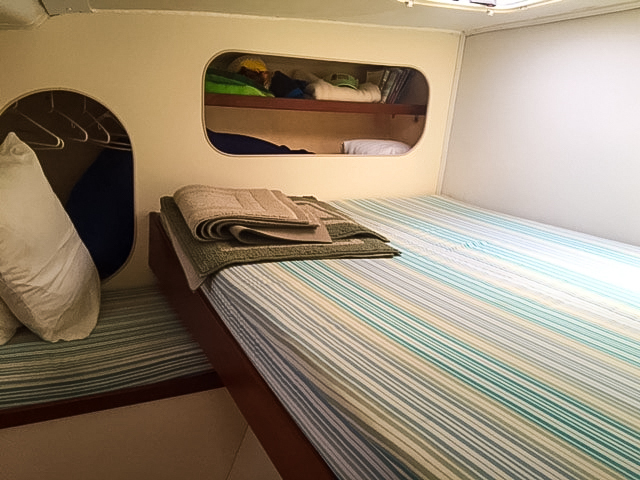 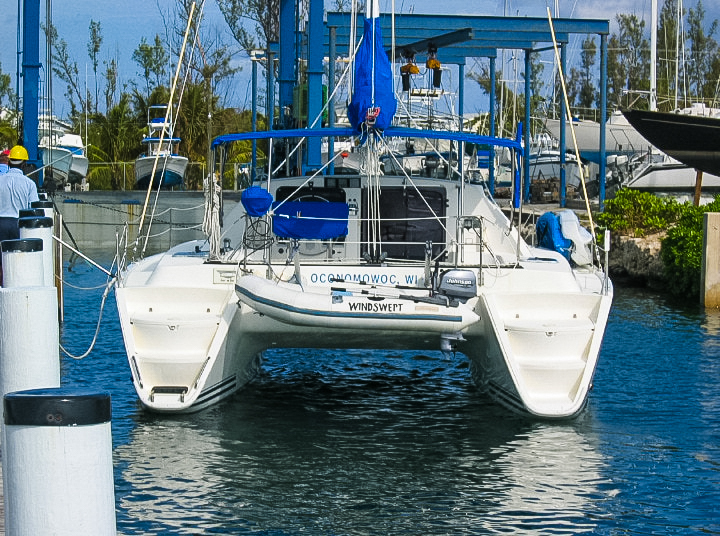 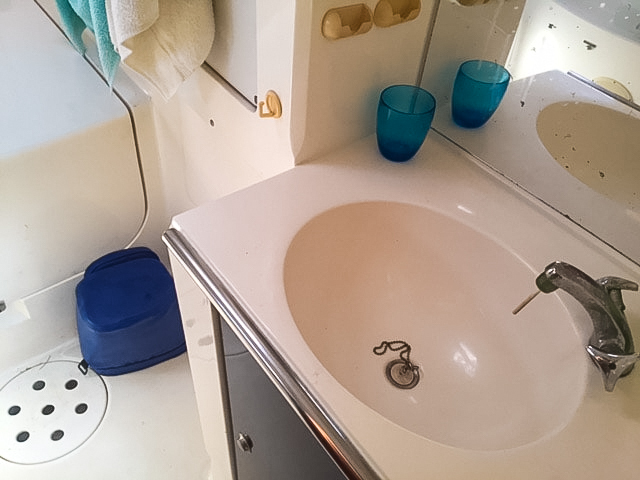 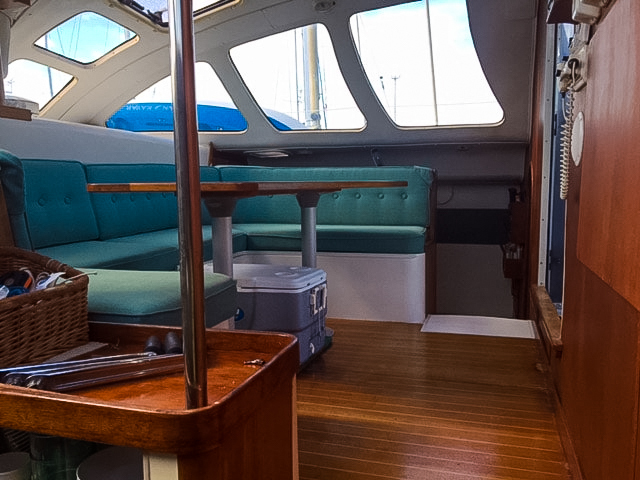 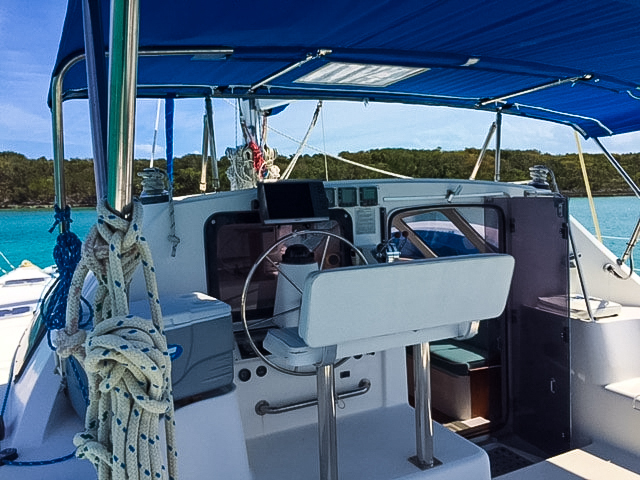 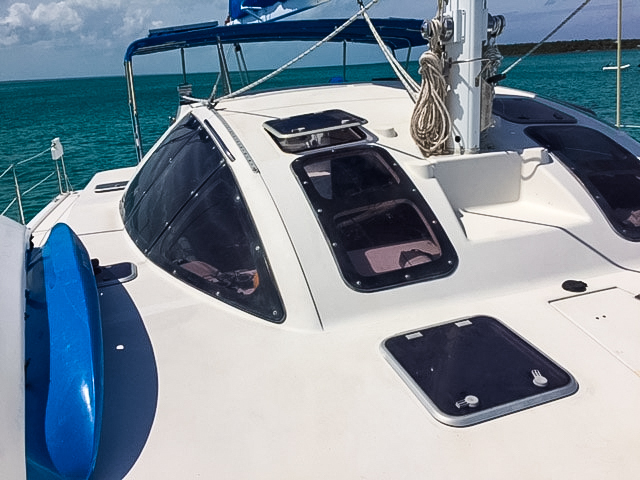 This beautiful Lagoon owner's version Catamaran was designed by VPLP and built in the USA. 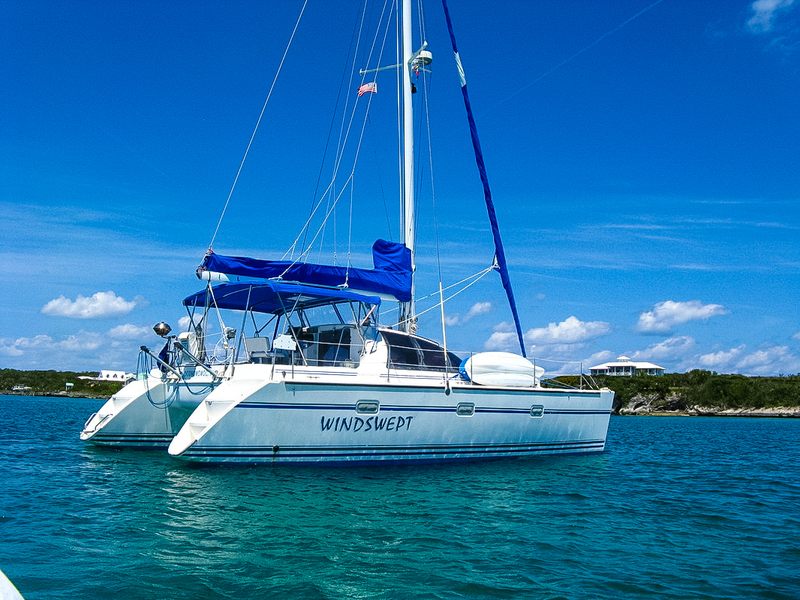 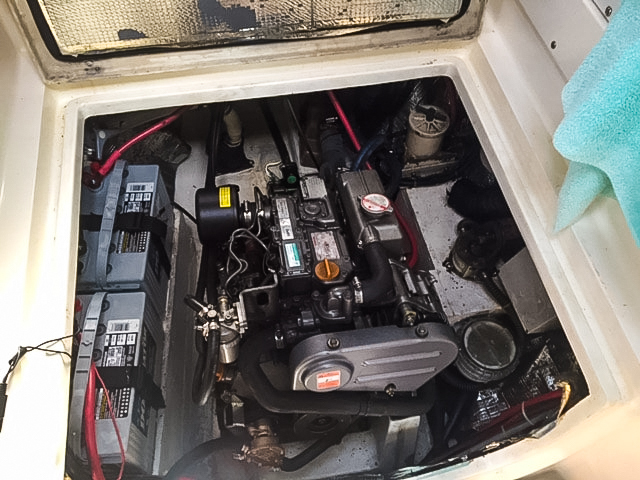 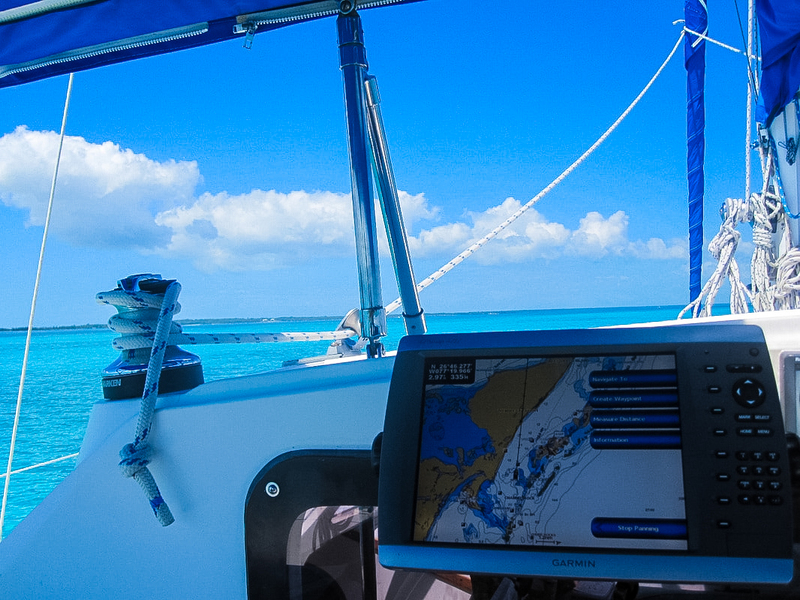 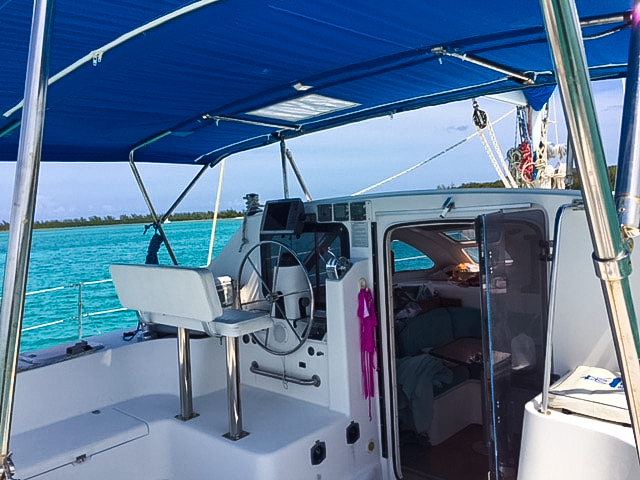 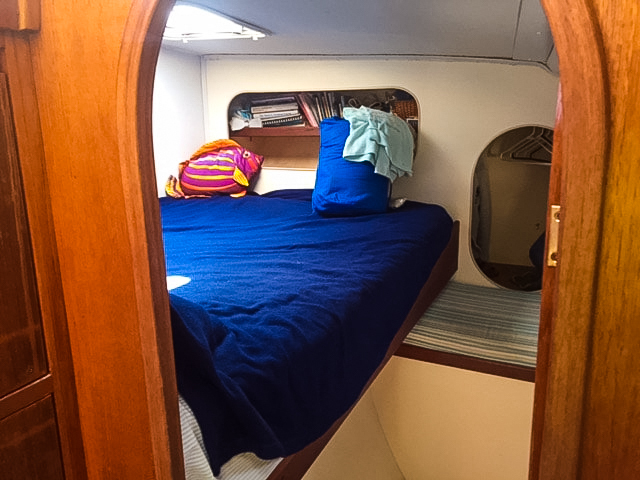 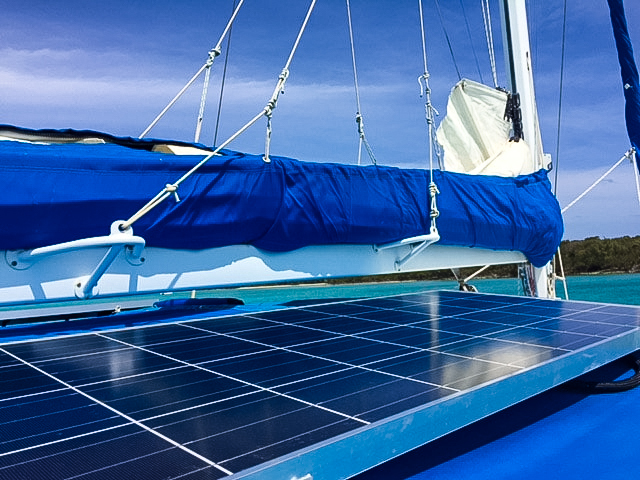 WINDSWEPT has never been chartered and has been lovingly cared for, stored on the hard and professionally maintained until the owners show up to sail her around the Bahamas for a month or two per year. 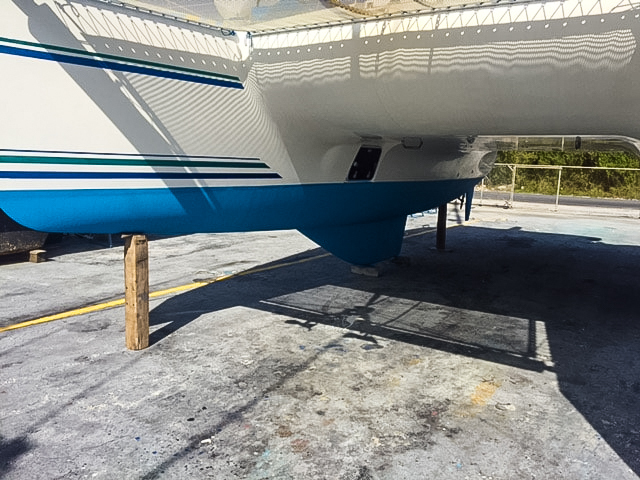 She was strongly built with cored hulls using isophthalic resins that spent 8 days in the molds to completely cure. 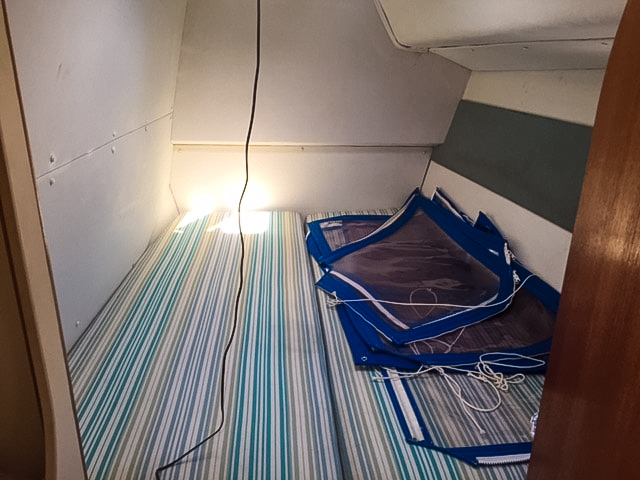 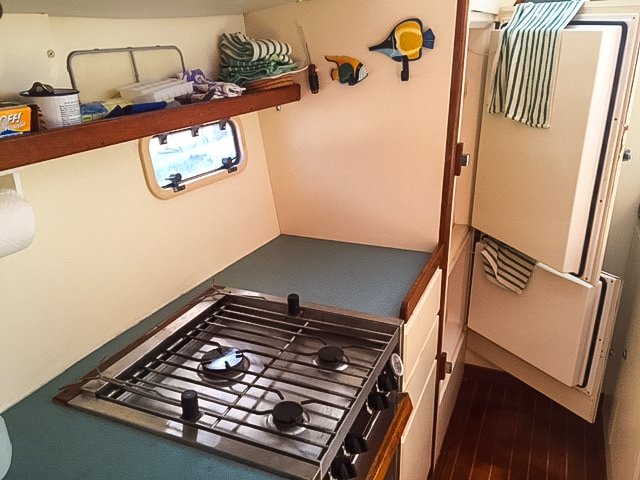 Biaxial and triaxial cloth were used as needed in the higher load areas for strength with watertight bulkheads installed fore and aft. 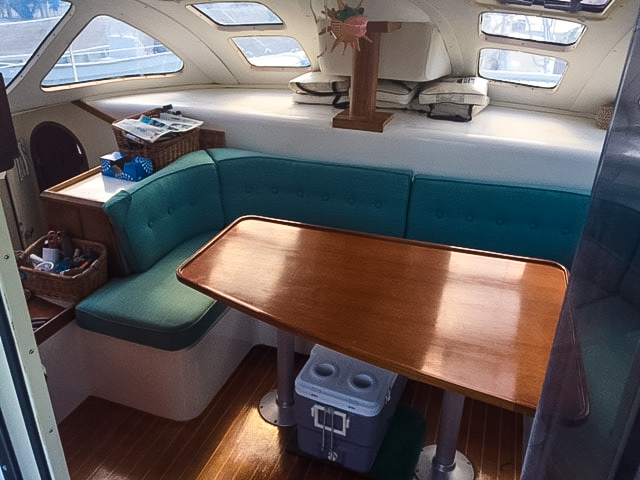 She looks like a much newer catamaran having been so well cared for.